Tilly's is a actions sports retailer selling clothing, shoes, and accessories. We opened our first store in Southern California in 1982 and have grown to more than 120 stores in 11 states. 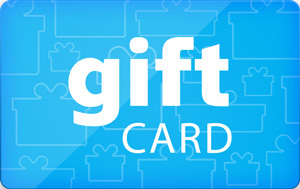 Sell Tilly's gift cards on Cardpool.